How can Disney math – the kind that helps you wait less and do more in the parks – help people with diabetes? This week, Stacey talks to Len Testa and Dr. Bradley Eilerman to find out. Testa is the brain power behind Touring Plans, The Unofficial Guides to Walt Disney World, Disneyland and Disney Cruise Line and co-host of the podcast, The Disney Dish. 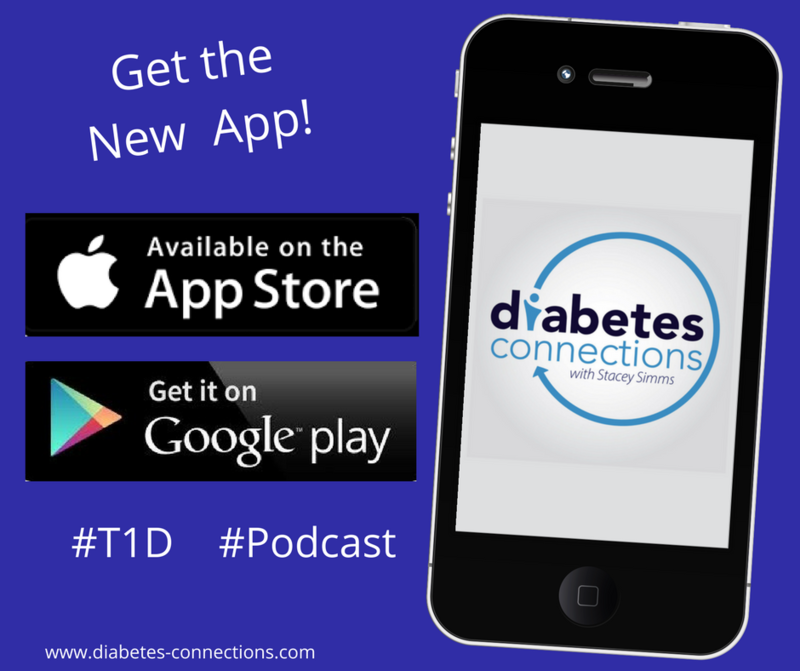 He and Dr. Eilerman have created an app called GlucosePath using Disney “best way around the park” algorithms, to help an endocrinologist prescribe the correct medication for people with diabetes. Right now, GlucosePath is focused on people with type 2 diabetes. Also this week, find out about a brand new partnership with Know Foods. Stacey explains their new role with the show and why her doctor recently recommended she try eating gluten-free. Make sure to head over to the Diabetes Connections Facebook page for your chance to win a $50 gift card to Know Foods! Plus, December 4th is Benny’s 11 year diaversary. Stacey talks about that milestone and shares a story about how Elmo helped make a few things better for her son back when he was a toddler. 8:33 Stacey talks about a previous show with good advice on traveling to Disney with someone who has T1D. Click here to listen. 46:15 Stacey shares some stories from 11 years with diabetes, including the time Elmo helped Benny get through a tough situation.